First and foremost, I would like to say THANK YOU to all that have served and are serving our country. You are the real heroes that have provided us with true freedom. Matt Kemp was scheduled to play for the Dodgers (AAA) Albuquerque Isotopes on Sunday and Monday. Needless to say, Kemp appears to be ready to come off the disabled list and is able to do so as early as Tuesday. Earlier this afternoon Ted Lilly has officially been put on the disabled list. Lilly says he’ll resume throwing this Thursday or Friday, but that is not confirmed by the Dodgers. He’s yet to have an MRI so he’s clearly hoping for the best. The fact that the Dodgers had Roy Oswalt try out for them this past Friday indicates that the front office doesn’t share the same positive outlook on Lilly’s injury. The problem with Oswalt is that he wants a prorated 7.5M contract and he still has to go through a spring training, so he’s weeks away from being MLB ready. It doesn’t help that he desires to play with Phillies or Cardinals (geographical reasons) and that Phillies recent issues with Roy Halladay makes them a little more desperate. Regardless, the Dodgers are going to be in need of quality pitching. Sure we might go out and trade for one before the deadline, but we have a chance to sign the best available free agent pitcher. This is something that Ned Colletti needs to step up and push for, and that ultimately I feel new ownership would approve. PreviousDodgers vs Astros Pre-game: Is the end near? Proud Dodgers Fan since 1981. I wanted to start DodgersNation.com since 3rd grade, unfortunately the internet wasn't ready for us and we had to wait. 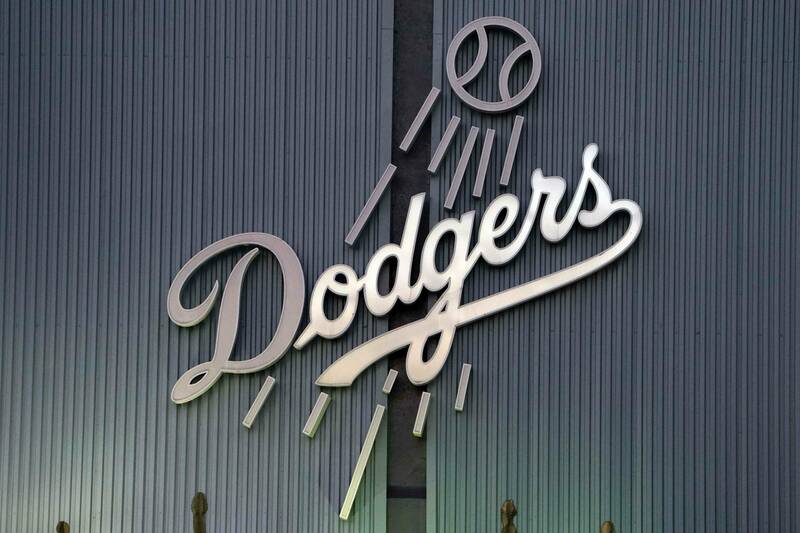 Today I like to write about rumors and news surrounding our Dodgers!